This mascara was a very pleasant surprise for me. I bought it a few months ago as part of a Bourjois 3 for 2 offer in Boots. I didn't have anything in mind for the third free product and as I was running out of mascara I decided to try the Volume Glamour Ultra Curl mascara. 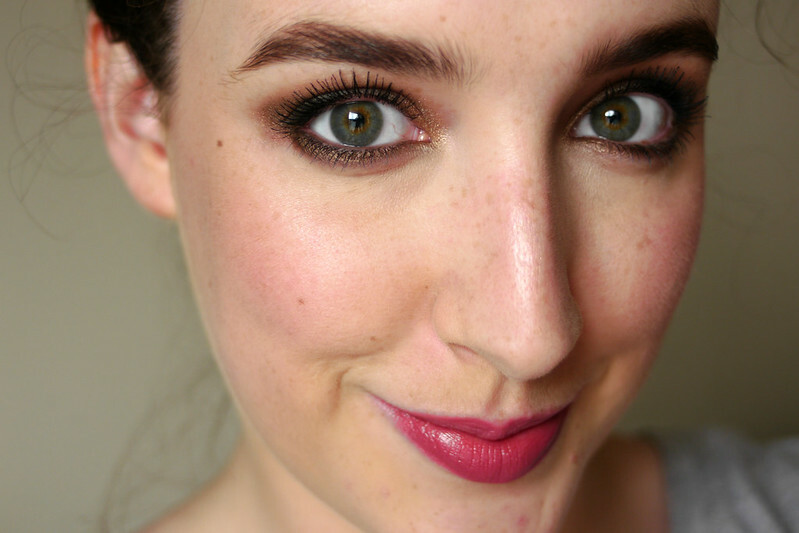 At first I wasn't feeling this mascara at all, but after using it a few times I grew to love it. 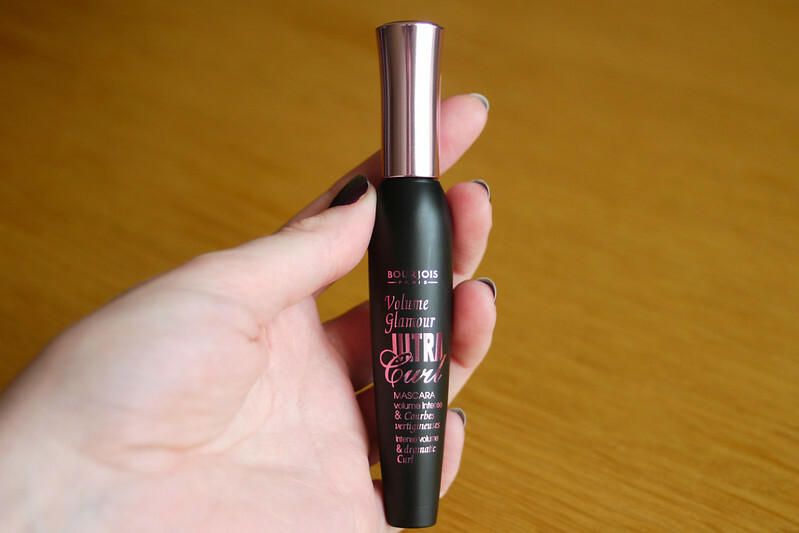 It gives your lashes some serious curl and volume but without that clumpy look, although if you like that I'm sure you could achieve it with some extra coats. I usually curl my eyelashes with my Shu Uemura curlers and then do two coats of mascara on top and one on the bottom lashes which works perfectly for a daytime look. I even find myself wearing just this mascara and no other eye make up because I love how it looks by itself. The wand is spoon shaped similar to that of Maybelline The Falsies and the formula is that perfect mixture of not too dry and not too wet making it easy to apply extra coats if you want to. 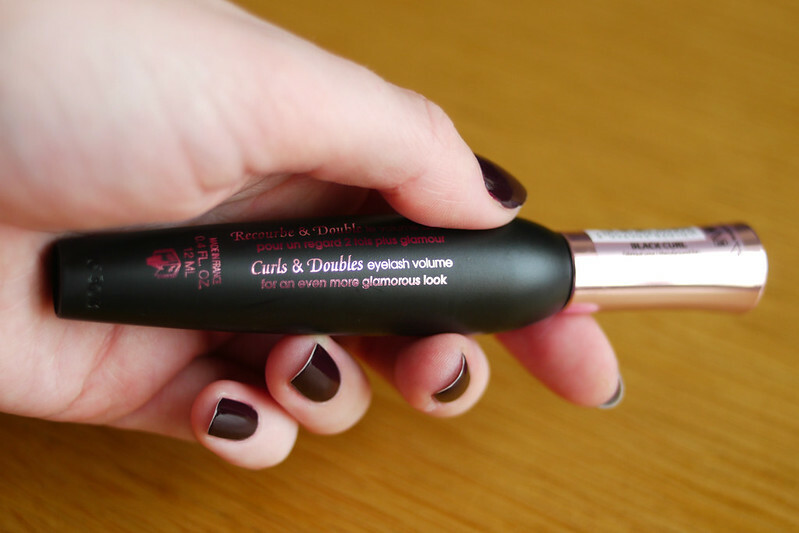 If you like eyelashes with volume that hold a curl then I definitely recommend giving this one a try. You can find this on the Boots website for €10.99. 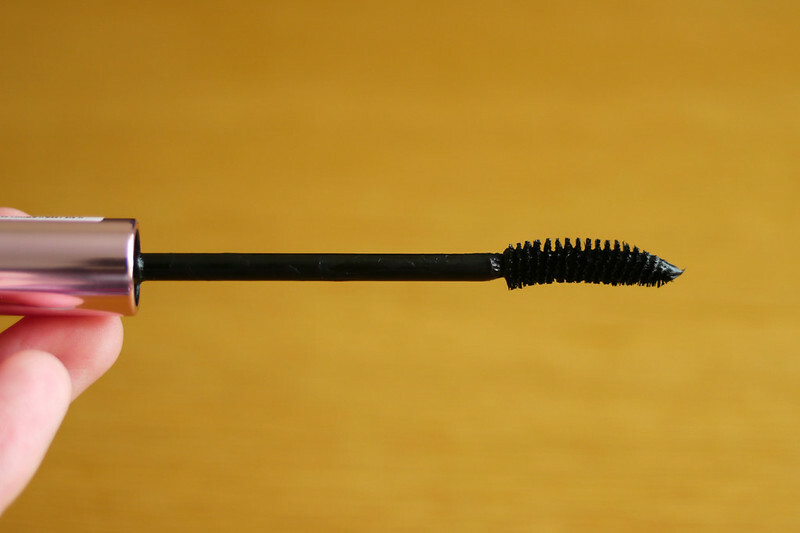 Have you ever tried this mascara before? What one are you using at the moment? Beautiful pics and lovely effect on you! Thank you Yavanna, this is a definite repurchase! Forgive me for barging in and commenting off topic, dear Emma. I just wanted to say hello and hope that you're having a fine week. Good night to you in Dublin, dear friend! Aw thanks Tom, glad to have you! Hope you're having a lovely week too! You should definitely try the Shu Uemura curlers then, my lashes aren't particularly straight but I heard they work really well on straight lashes! That mascara looks amazing! Looks like your wearing false lashes as each lash looks perfect! Thanks cel! 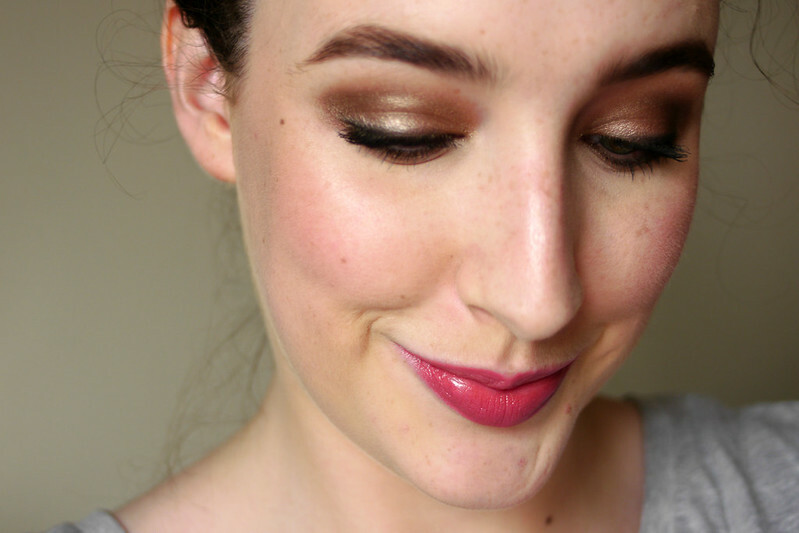 My friend actually asked me was I wearing false lashes when I was wearing this the other day! Oh my god....sooo pretty! Your lashes look amazing and sooo perfect like a pair of falsies! Thank you, I'm delighted to have found this hidden gem!